Spectacular views from this 35th floor penthouse in the Avenue. Features include floor to ceiling windows, open winding staircase, granite and subway tile backsplash, 2 master suites, hardwood flooring and a separate entrance from the 36th floor. 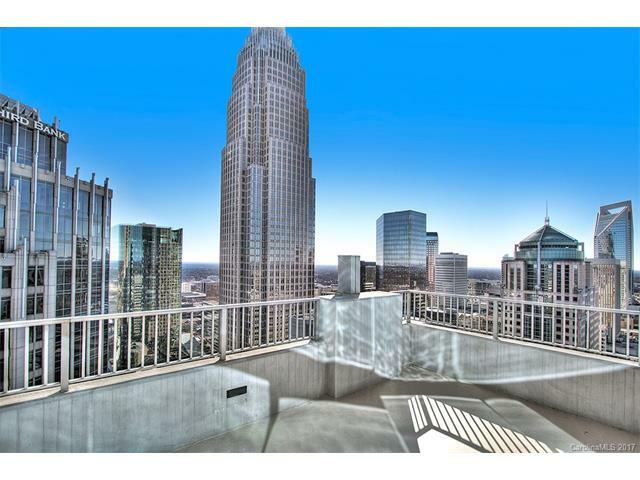 The expansive terrace overlooks the Charlotte skyline and downtown Charlotte. Parking places 110 and 111 are included and a storage unit as well. Building amenities include a pool, fitness center and 24 hr. concierge.